Recognizing the potential for Dudley Square, the company purchased a dilapidated office and retail building on Washington Street in 2003. By applying its in-house resources – property and construction management to creative development and marketing concepts – the firm was able to transform the site through renovations of the building, all while working around existing tenants. 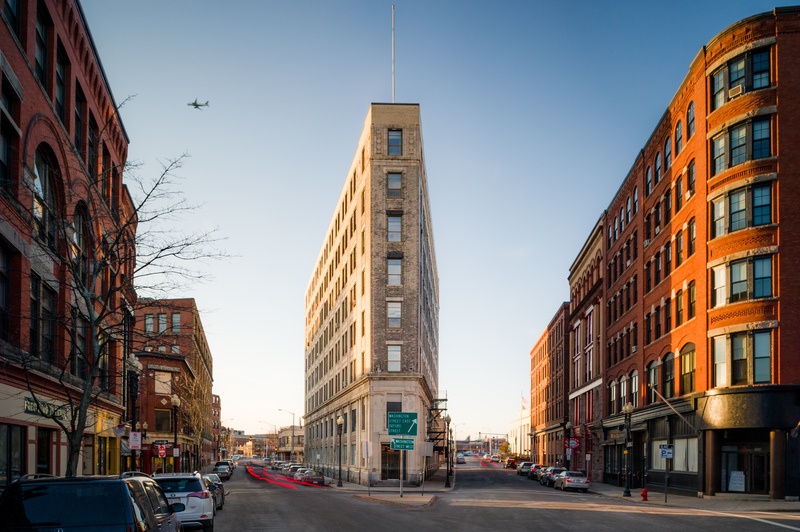 The company’s property management and development groups were able to attract new tenants to the location, catalyzing a shift in the Dudley Square neighborhood. Since the company’s initial investment in the area, additional mixed-use buildings have been built or revitalized, including the City’s $115 Million renovation of the Ferdinand Building into a municipal center housing offices for the Boston Public School administration, the Roxbury Innovation Center, and ground floor retail. The area exploded into one of largest development zones within Boston making it a success story for the City on revitalizing neighborhoods. Now, over a decade later, the firm is once again transforming Dudley with its proposed redevelopment of the Washington Street site that will include a new home for non-profit, Haley House, additional retail, and market rate housing. Over the past decade the firm has assembled over 5 acres of land in downtown Worcester within a master planned development area. Today the dozens of properties in this portfolio comprise almost 475 residential units and 45,000 square feet of retail space with the potential to develop up to 350,000 additional square feet. The existing assets consist of high and low-rise buildings that have either been renovated or significantly redeveloped over time with significant investment in upgraded infrastructure and mechanicals as well as cosmetics. Among the portfolio are Bancroft Commons, a historic hotel purchased in 2004 and renovated in 2006, and the Portland Street Lofts, which were built by the firm in 2011. As Worcester has continued to grow and attract universities to the area, the firm is well positioned to capitalize on student housing and parking constraints, while it looks ahead to transforming this area. MG2 is in the process of master planning its parcels and repositioning the portfolio to take advantage of the new student inflow. The plan calls for continued renovation and development of what the firm has termed “The Grid District” into a student and young professional oriented mixed-use village. Attracted to Lynn by the proximity and access to Boston and lower purchase prices, the firm has made significant investments in the City over the past decade. 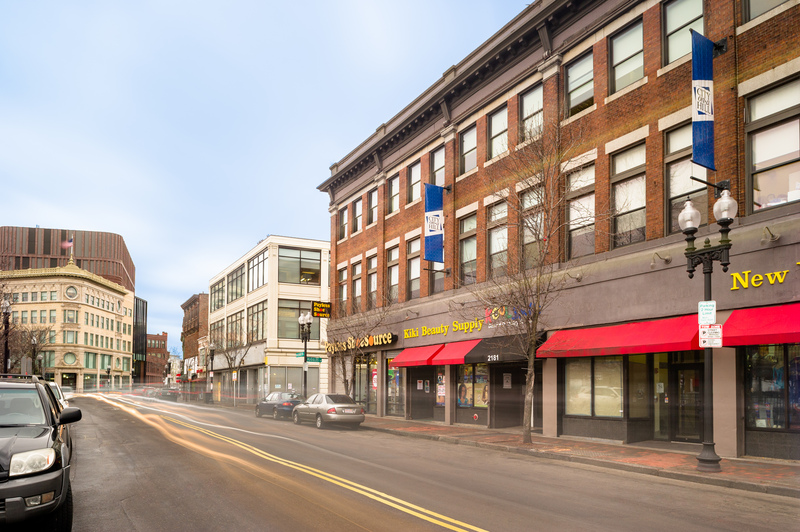 23 Central Avenue is an iconic Flatiron building in the city center just blocks from the commuter rail stop thus presenting a prime redevelopment opportunity. 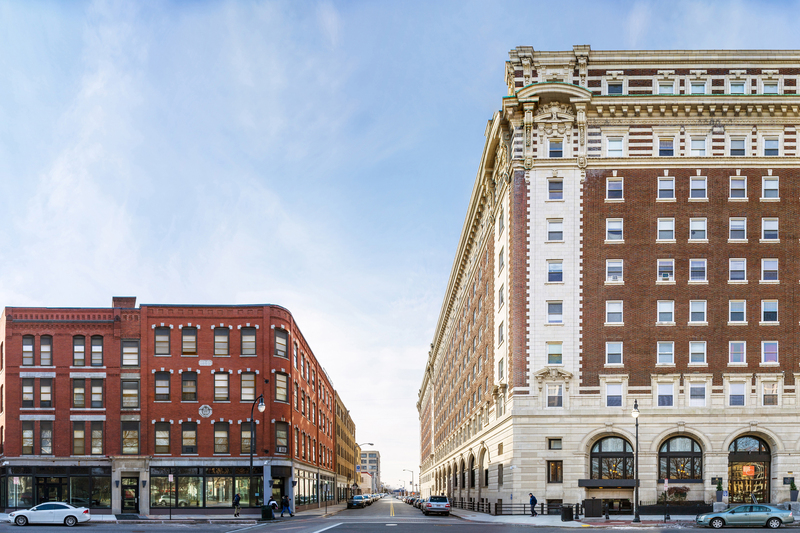 The eight-story building was purchased in June 2014 for $2.0 Million and is now undergoing a gut renovation while the exterior is being restored to its 1914 glory. Utilizing historical tax credits as well as tax increment financing from the State and City, this former office building is being converted into 49 apartment units with approximately 3,800 square feet of ground floor retail and 13 surface parking spots. The $11.3 Million project targets young, urban professionals priced out of downtown Boston through its mix of studios, one and two-bedroom units. As a testament to MG2’s foresight for the area, in the fall of 2015 Governor Baker’s Economic Development Secretary announced the State’s belief that it is “Lynn’s time.” The State recognizes the City’s potential and is focused on its revitalization. Once again the firm proved to be a trailblazer into an undervalued area with immense possibilities. 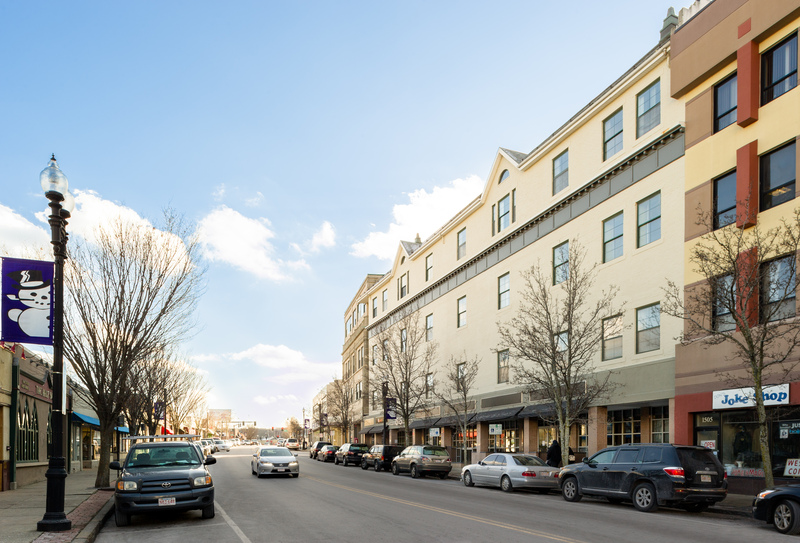 In 2014 MG2 realized that 1515 Hancock Street was a below market acquisition opportunity in the heart of Quincy Center. Included within the City’s Quincy Center Urban Revitalization District, the building represented a unique opportunity for the company to capitalize on and participate in the planned revival of Quincy Center into an attractive and desired place to live, shop, dine and work. The office building with ground floor retail needed renovation and active management to bring it back to life. The team embarked on upgrades to the approximately 130,000 square feet in 2014, and through active leasing has successfully re-tenanted the building over time. 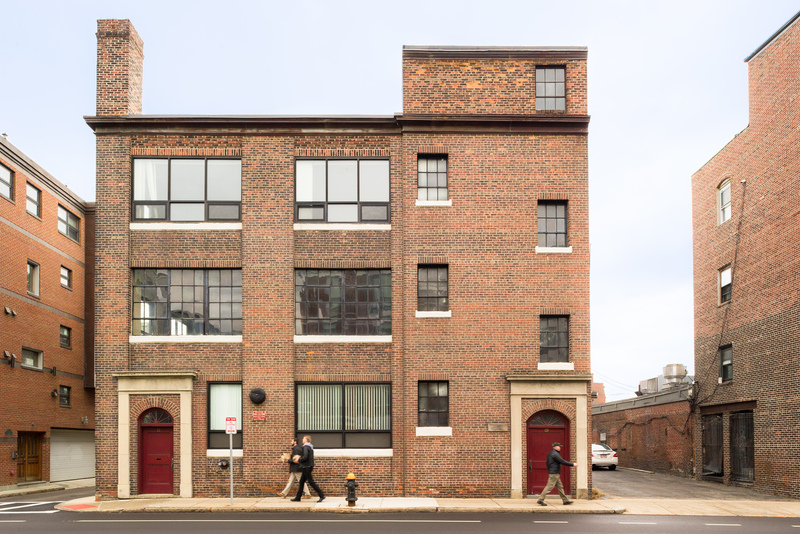 Bank owned, vacant, and sitting on the market due to structural concerns, 51 Sleeper Street was in the heart of the then emerging Seaport District of Boston. The MG2 team saw an opportunity and leveraged its in-house construction expertise to perform its own evaluation and quickly put structural concerns to rest. 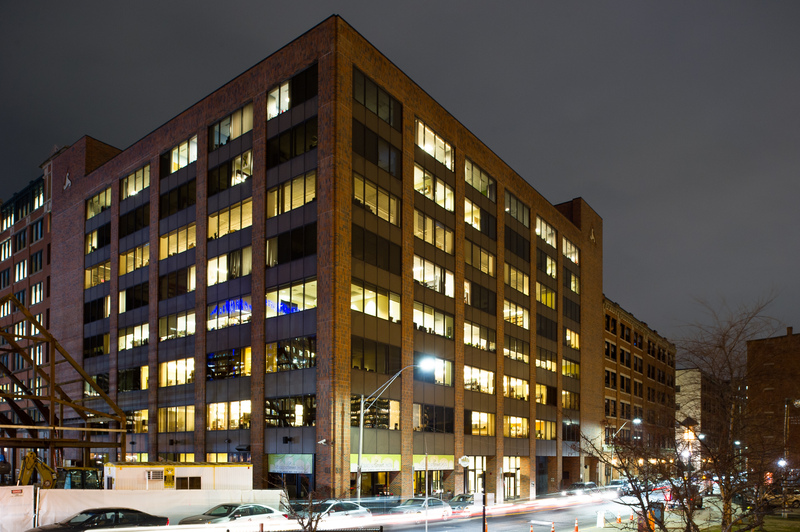 After purchasing the building in 2005, it underwent extensive cosmetic upgrades, which attracted top tier tenants and allowed the company to reposition 51 Sleeper in a short amount of time. The firm quickly increased occupancy by 85 percent by leasing the first, second, and third floors of the building to The United Way of Massachusetts Bay (UWMB) as the anchor tenant of the site. Other tenants included prominent architecture firm Bergmeyer and Avalon Bay Communities as well as MG2 headquarters. In 2007, a New York investment group made an unsolicited offer to purchase the 8-story building for 300 percent of the price it was bought for in 2005. 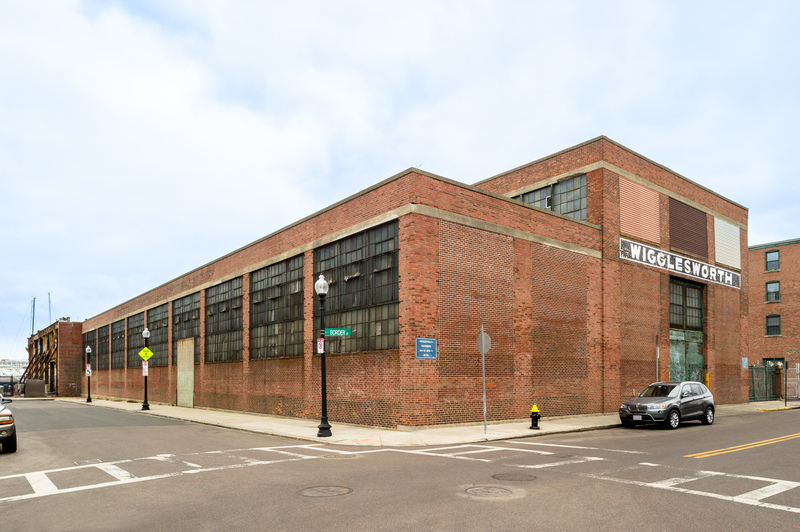 69 and 71 A Street, commonly referred to as the Rivet Building in reference to its rivet manufacturing history, were two run down industrial buildings in South Boston. MG2 leveraged its connections and market reputation to secure an off-market purchase of the site. Despite competition and demand for the parcel and location, the Sellers chose to work with MG2, who quickly closed the $4.75 Million purchase. Blocks from the new convention center and steps to the Broadway T stop within the heart of the quickly gentrifying South Boston neighborhood, 69 A Street presented a prime opportunity to capitalize on the increasing demand in the area. The low-rise, 31,000 square foot brick buildings neighbored new development and offered several redevelopment options. The firm commenced cleaning up the building in preparation for renovation, however due to market demand almost a year after purchasing the asset, MG2 resold the buildings to a developer for $7.15 Million for conversion to an office building. The team recognizes the potential of the area and has committed to a number of redevelopments in the neighborhood over the coming years. As others invest in the area and the City continues to push for its revitalization, MG2 will play a prime role in that story.